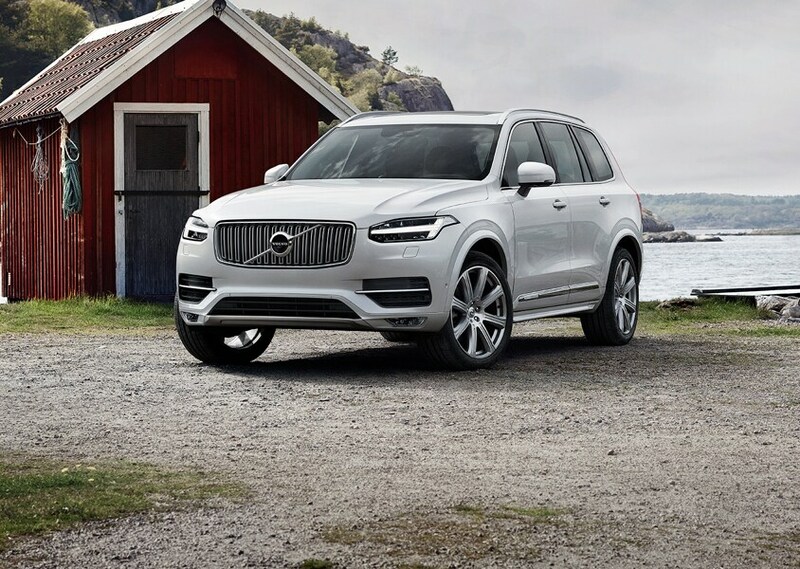 At Volvo Cars of Naples we provide competitive prices and quality Volvo service in Naples, Golden Gate, and Bonita Springs, FL. When you take to the open road, you need to feel safe on the way. Whether you are driving around town or embarking on a road trip to see new sights with family and friends, you want the peace of mind that only Volvo safety can ensure. The brand who invented the three-point safety belt has only continued to invest in safety technologies. Today, you can drive with a suite of innovations while indulging in the Swedish luxury that creates a cabin of comfort within every model in the new 2018-2019 Volvo inventory. Visit us at our new state of the art Volvo dealership in Naples. Whether you are looking for a new or used Volvo, our finance team is ready to get you the best financing options on your Volvo. Start the process online and save yourself time at the dealership. Together, we will make it possible for you to get into the Volvo model you have been waiting for. After you drive away, our commitment to you continues: our service department is staffed with trained technicians who specialize in Volvo technology, so you know your vehicle is receiving specialized care with our auto service in Naples. If you are looking to add a bike rack or cargo rack, check out our parts department to make your Volvo into exactly the utility vehicle you need. Come in to Volvo Cars of Naples, the Volvo dealer near you, and find your next car today. We are conveniently located at 5870 Naples Blvd, Naples, FL 34109, see you soon!